Sunny days, cool breezes, fresh air... This is a list of countries with the best weather in the world, ranked from best to worst. Weather is a topic that everyone has an opinion on. Some people complain that humidity it is too hot, while others think that the warmer it is, the better. Some tourists love wearing sweaters and curling up by a fire, and others fly South to avoid winter weather. Which country has the best weather? Whether it's crisp Scandinavian snow or sweet Mediterranean air, vote on this list to help determine whose weather reigns supreme. Most people agree that sunshine is an important factor when determining good weather. New Zealand, Ecuador and Argentina are countries that are warm and sunny all year round. Australia and Bolivia are also great nations for high temperatures and blue skies. Not everyone thinks that warm weather is the best. Italy and France are great countries for perfect summers and mild winters. If you like seasons, there is no better place than the United States of America. A beautiful fall day with colorful trees and a light breeze is some of the best weather anyone can hope to experience. Which country do you think has the best weather? 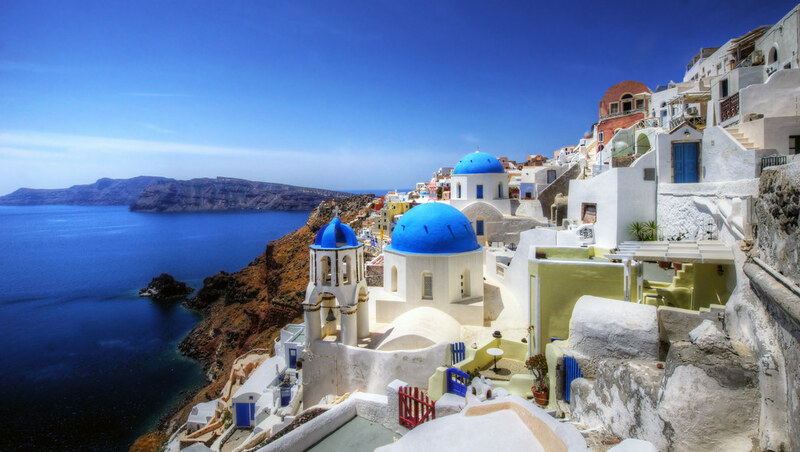 Nestled in between the Mediterranean and the Aegean seas, Greece has a mediterranean climate, with hot, dry summers and mild, wet winters. Northern Greece also experiences its fair share of cold, snowy winters in its most mountainous regions. Do they have great weather? 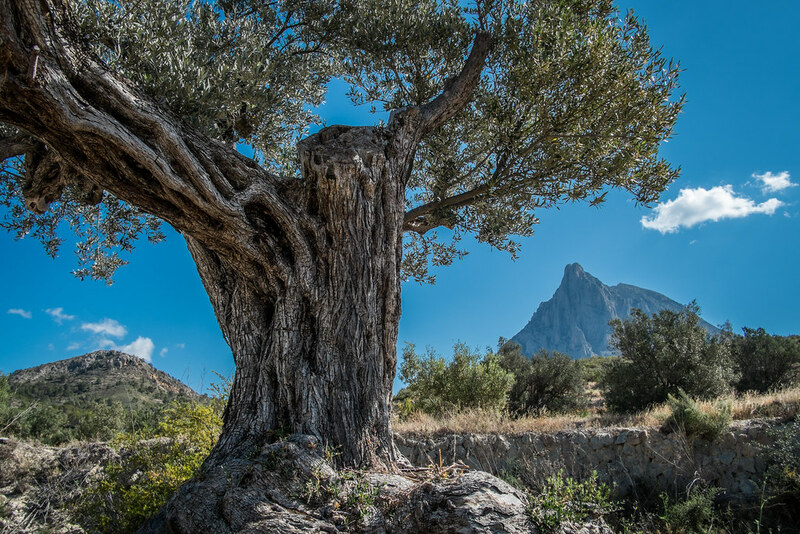 A mediterranean-like climate dominates most of Spain, though the weather tends to be more extreme than a regular mediterranean climate, with hotter summers and cold winters. The southeastern part of the country tends to be drier, and the coastline doesn't experience any dry spells. 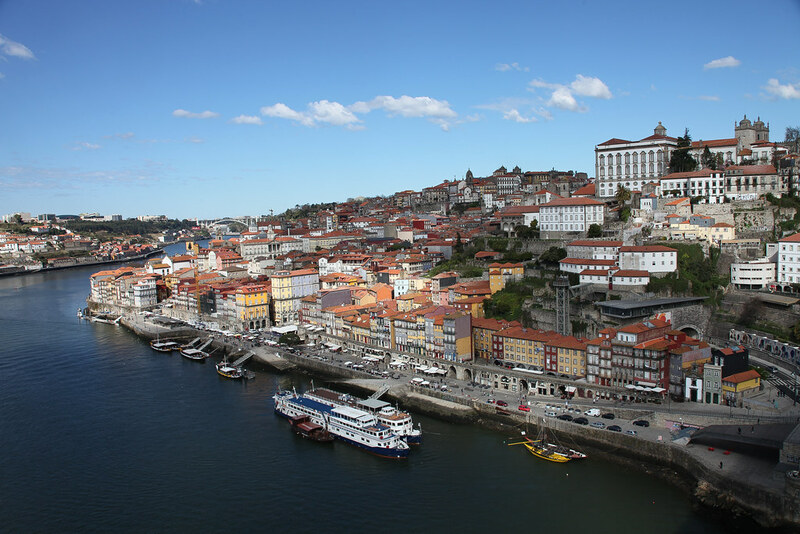 One of the warmest countries in Europe, Portugal has a mediterranean and steppe climate. The country can receive up to 3200 hours of sunshine a year, with certain areas reaching as high as 117F (45C) degrees in the summer. Italy has a variety of climates throughout the country, including a mediterranean climate along the coastlines, and a continental climate in the northern and central parts of the country. Where the altitudes are higher, winters can be harsh, with large amounts of snowfall, and summers are hot. The coastal areas have mild winters and hot, dry summers.